In the wake of the SCDOR cyber-attack I, like many of you, have been searching for the best advice and services in regards to identity theft. One piece of advice I keep coming across is that you need to be proactive. In other words, we all need to be what the SCDOR certainly was not - vigilant, attentive, and thorough. The reason you need to keep a close watch on your bank/credit/debit accounts is because the free year of credit-monitoring service from Experian the state gave us is just as vulnerable and won't actually prevent any theft. Sure, you'll be alerted more quickly when something fraudulent occurs, but it won't catch everything. For instance, the service from Experian, won't catch the fraudulent use of your current credit cards or bank accounts, but rather, it alerts you when new accounts are opened in your name. In other words, you have to keep a close eye on ALL your current accounts and/or hope your financial institutions have a great fraud detection unit. You know, one that's far better than what the SCDOR used. 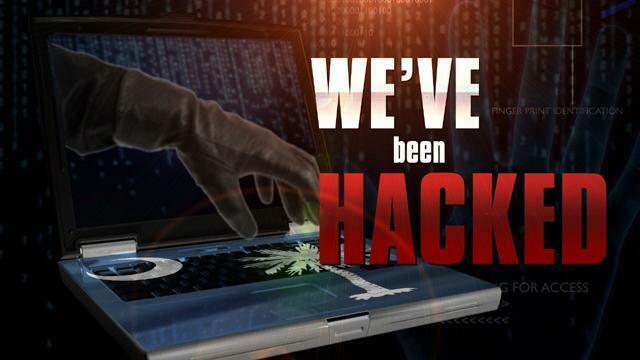 ABC News 4 said they were told by industry experts some of the information could already be out on the "Internet black market." Evan Hendricks, author of “Credit Scores & Credit Reports,” noted identity theft takes other forms, too. 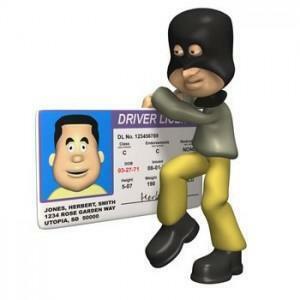 Social Security numbers can also be used to fraudulently apply for driver’s licenses, passports, and other documents — public records not covered by the monitoring service. When criminals use stolen identities, the victim could even unknowingly develop a criminal record, he said. “Accept all free gifts,” Hendricks said about signing up for the Experian service. However, he added, “This is not the best service to have chosen,” saying others monitor more public records. He called it “negligent on the state’s part” for not exploring them. Great isn't it? The service we were given doesn't even cover some of the WORST possible scenarios. It took TEN DAYS for the state to plan their post-security breach moves and this is the best they could do? Bottom-line - we're pretty much on our own. Keep an eye on all your financial accounts, enroll the help of other (trusted) credit-monitoring companies and research as much as you can. It's up to you, because, clearly, you'll find no help from the state.